There are many factors for selecting the best siding for your home, but it often starts with selecting the siding material. 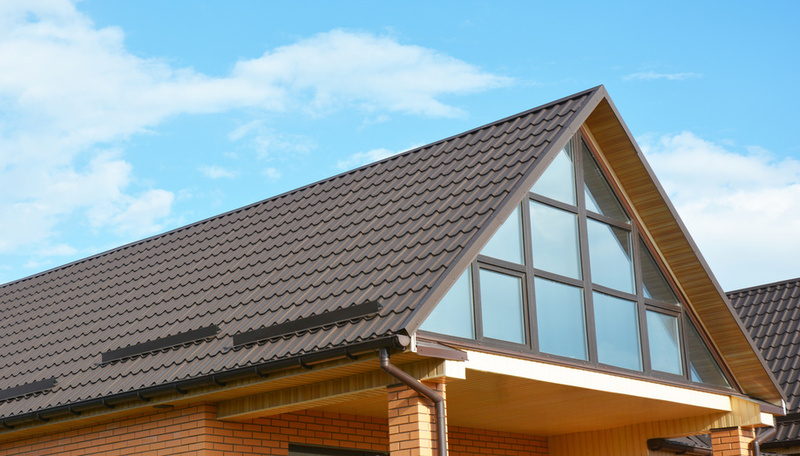 Siding, along with your roof, serve as the armor to protect your home. But just because it is armor doesn’t mean it can’t be beautiful. Your home’s siding serves two important functions. It weatherproofs your home and it’s a major factor in setting your home’s overall style. Adding new siding can give your home an immediate makeover, increase curb appeal and increase your resale value. Few other exterior improvements will give your home such a dramatic facelift as new siding. You never get a second chance to make a first impression, so if your home’s siding is old or damaged, new siding will dramatically improve the appearance of your home. Exterior remodeling projects, from new siding to window replacements to a new roof, dominate the list of projects that offer the biggest return on investment. They offer a large return because a potential home sale can be made or broken on the exterior alone. First impressions count in the real estate market. If a home’s exterior is dated or damaged, many home buyers won’t bother to look inside. Buyers will often assume that the exterior of a property reflects the interior. High quality siding also helps ensure your home stays in the best condition possible. It keeps your home warm in the winter, cool in the summer, and improves overall energy efficiency. Loose or cracked siding can allow moisture, insects, or rodents to enter which can lead to expensive structural damage. If the siding on your home is cracked, loose, fading or peeling, it may be time to replace it. The low cost and easy maintenance of vinyl siding has helped it become the most popular siding choice in the United States. Vinyl needs no painting. It won’t warp or twist, and when installed properly, it’s impervious to insects and water. Vinyl can rattle, crack, melt and burn. Despite its popularity, you need to consider your style preference and whether the architecture in your neighborhood makes the realism and cost of fiber cement or even real wood a more appropriate choice. Many design professionals and home owners are turned off by the “plastic look” of some of the vinyl siding products on the market. Although wood shingles and clapboard offer traditional charm, they can be expensive – wood clapboard is less than shingles but still more than vinyl or fiber cement. Wood is resistant to impact, but it can warp, twist, and burn. Wood is also vulnerable to rot, insect, and woodpecker damage. Wood can be painted or left natural, and it’s available factory-primed and painted. If it’s painted or stained, it requires periodic refinishing. Made from fired clay, brick is one of the oldest types of building materials and remains popular today. Genuine brick is available in a variety of sizes and colors. Brick is extremely durable and often lasts for hundreds of years. Today, brick siding is usually a veneer constructed around the outside of a home’s wood frame structure. Mortar holds it in place. Both real brick and brick veneers are more expensive than other siding options to install. Both are durable and require low maintenance. Brick and brick veneers are resistant to extreme temperatures, moisture, and insect damage. This blend of cement, sand, and cellulose looks the most like real wood and costs a little more than vinyl. Fiber-cement siding can also offer the look of masonry or stucco at a lower cost. Fiber-cement siding comes in a wide array of textures, styles, and colors. It is virtually maintenance-free and nonflammable. It’s more durable than wood because it is resistant to rot, insects, water, and temperature changes. It comes factory-primed but also can be ordered pre-painted. Whether primed or painted, fiber-cement must be refinished periodically, though far less often than wood. Whether you’re interested in a classic wood clapboard look, rustic shingles, paneling or some other style, there’s one siding company you can always count on: James Hardie. Offering fiber-cement siding in a wide variety of styles and colors, siding from James Hardie resists rot and weather damage and its colors won’t fade over time. James Hardie siding is more durable than any other material on the market and requires virtually no maintenance. All James Hardie siding products come with a 30-year, non-prorated warranty and trim products come with a 15-year, non-prorated warranty. 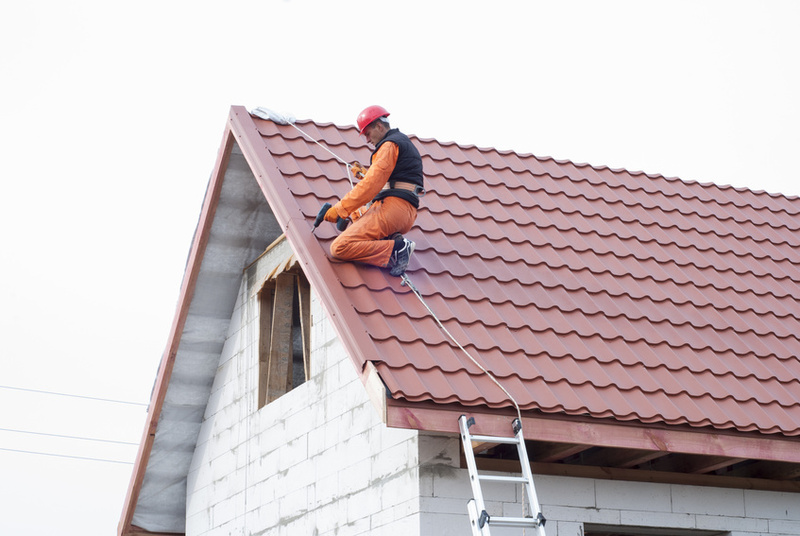 If you need some help with the other armor of your home, your roof, give Roofing Renovations a call.